As previously noted, many carriers have decided to stop paying commissions on new health insurance business written between Open Enrollment Periods. This has prompted agents to look at other income models, including fee-based. Back in April, I wrote about my own search for an answer, and a webinar I attended explaining the ins and outs of such an arrangement. One key point that was made more than once was that one couldn't "offer to refund any part of [the fee] based on the completion of a sale or any commissions." That is, there can be no off-setting for plans that do generate a commission. Which made sense in the context of rebating, and that was fine. 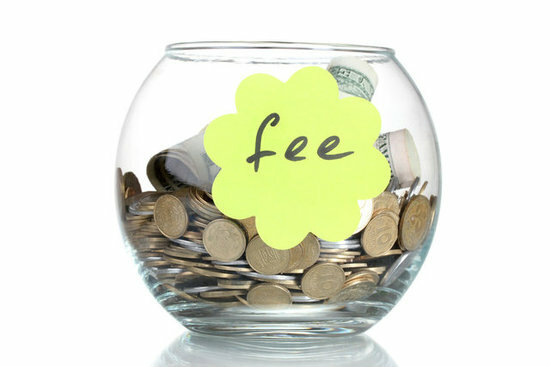 You can see the dilemma: one reliable source says an agent can (must) collect both a fee and a commission, while another equally trustworthy source says one may only charge a fee if there is no commission. There's really no middle ground here. I've reached out to the folks at Cornerstone to see what they have to say about this, and will keep readers posted as the situation develops.